I somehow sincerely doubt that I will ever have enough jewelry. I can't even begin to tell you how much I own but I can't help myself. Earrings are my favorite though. Studs, hoops, dangle, statement, dainty.... Each has a different vibe and feel. No matter the style, there's always a pair to match my mood. 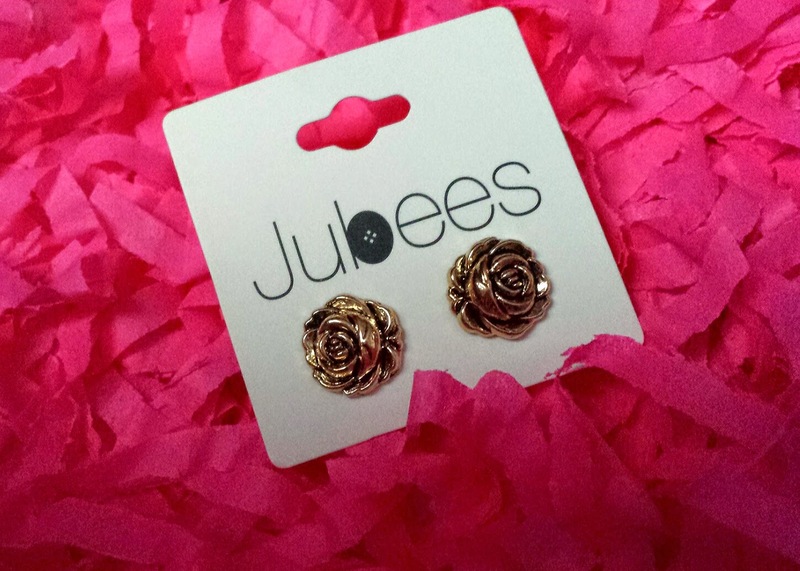 Jubees, who very kindly sent me this box for review, is a monthly earring subscription service. 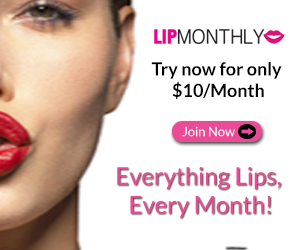 For $14 (right now its on sale for $10 per month though!) 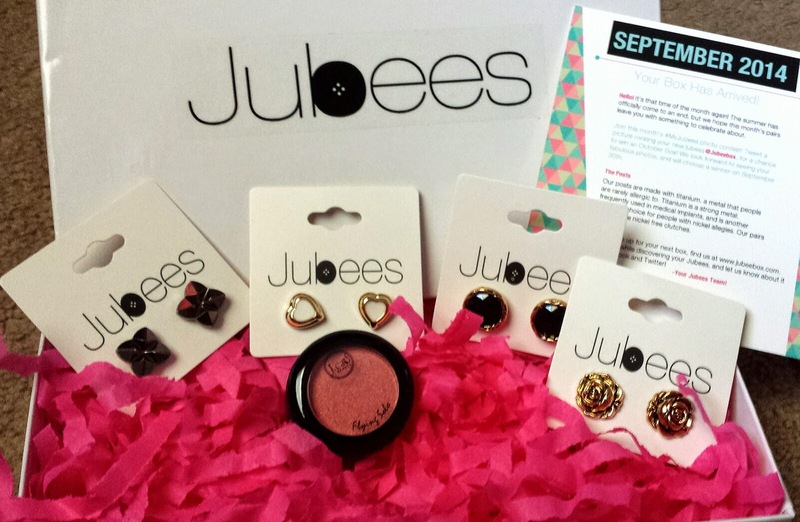 per month you will receive a box containing four pairs of jubees stud earrings and sometimes an extra beauty product. 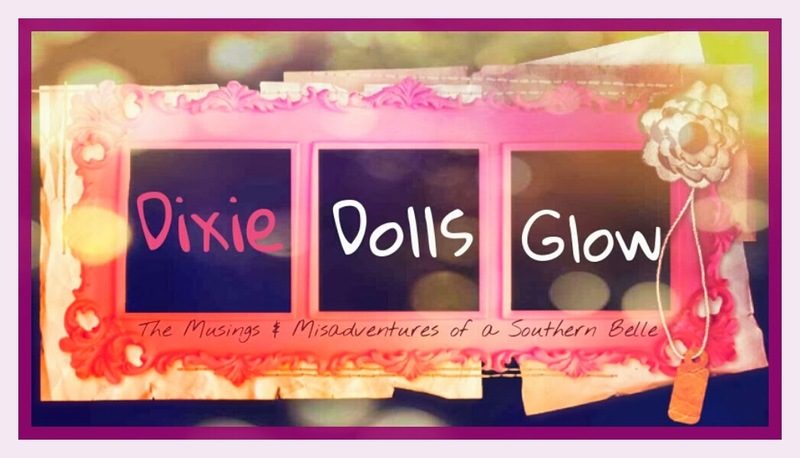 I love the packaging! 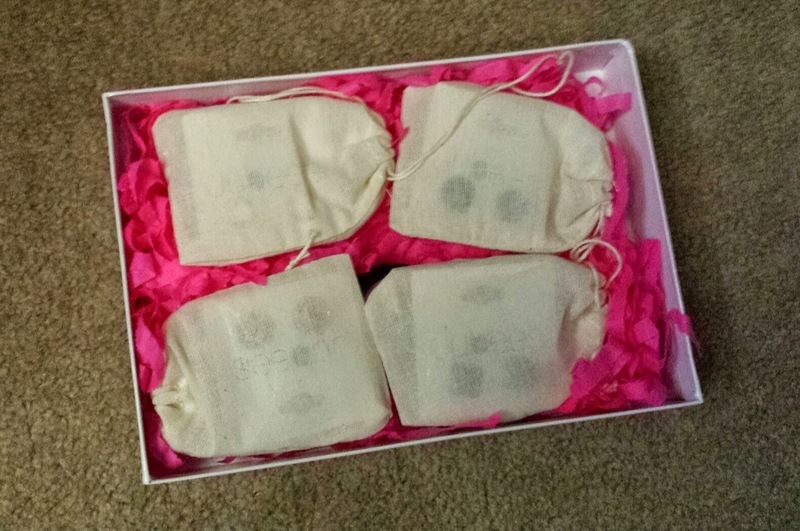 The pouches for each set make for a really beautiful presentation. I always appreciate that! Abby studs --- I wanted to start with my favorite pair. These are an antiqued color rose design. They are large enough to stand out but still perfect for everyday wear. 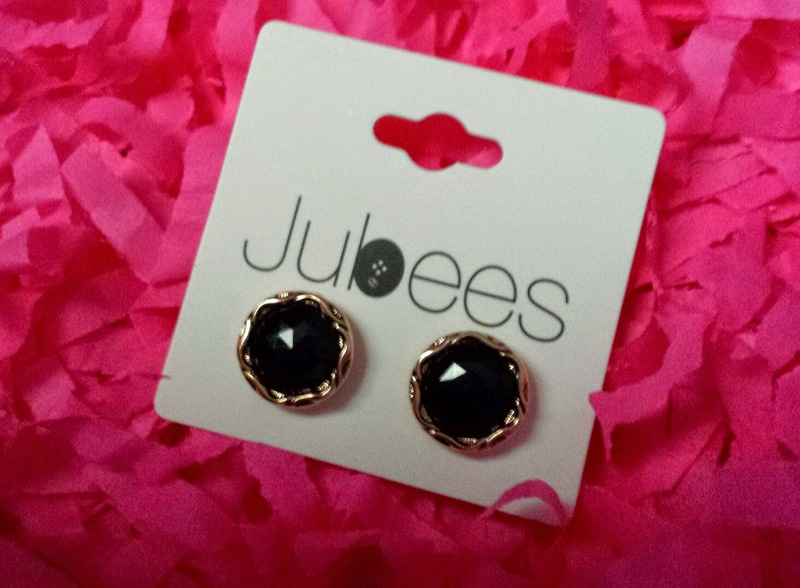 Jennifer studs --- these have a faceted look and have a really pretty and detailed gold trim. Sage studs --- these are to cute! The white heart and double edging make them subtle but beautiful everyday pair! 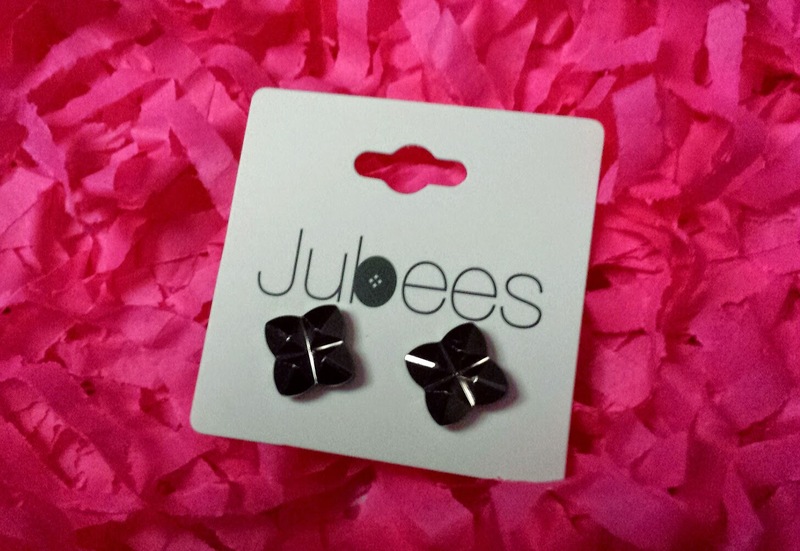 Cadence studs --- my second favorite! I love the gunmetal gray color and the odd geometric kind of design. 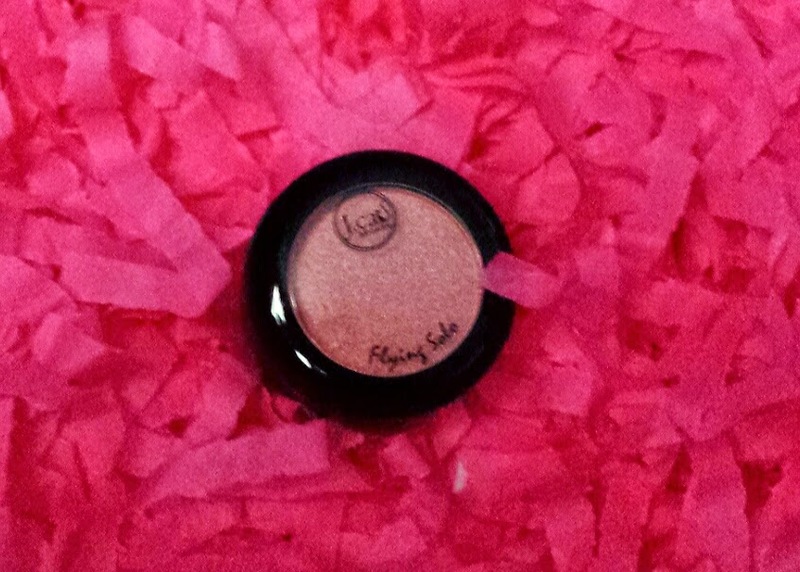 J Cat eyeshadow --- I've had great success with J Cat cosmetics so I'm thrilled with this. I love the subtle shimmer to it. Great color for highlighting around the brow bone. 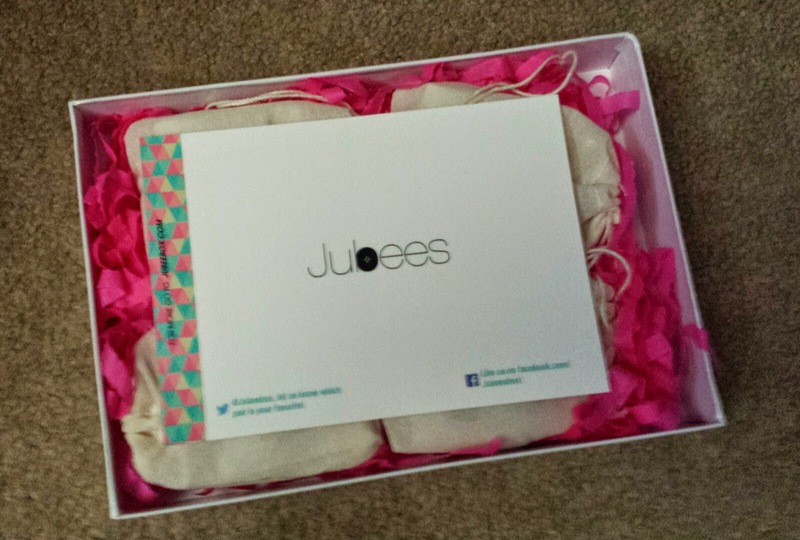 Jubees has definitely left me with a very positive impression! The designs are simple but but still manage to be on trend and stand out. It's not only affordable, it also offers a perfect balance of flash and class that any jewelry junkie would be thrilled with! 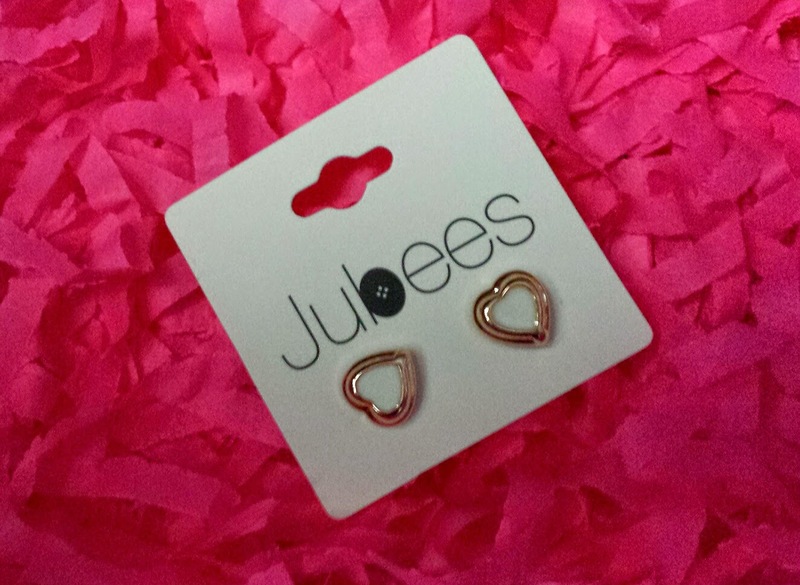 Got a Jubees subscription? 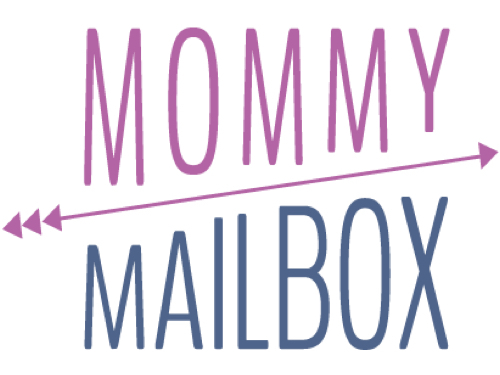 What were your thoughts and favorites this month? Tell us about it below! *This box was provided to DDG for no cost in exchange for an honest review. All opinions are solely my own unbiased thoughts and should be viewed as such.